By: James Dunworth Categories: campaign, studies 1 great comment - add yours! The EU claims ecigs are leading kids into smoking – but the evidence says otherwise. Both in the run up to the discussions on whether to ban the ecig, and during the ENVI committee meeting yesterday, there’s been a recurring thread. That electronic cigarettes are a gateway to smoking. That electronic cigarette could encourage children to take up smoking. Indeed, one MEP told us that this was the biggest issue for e-cigarettes – and that MEPs had been told there was substantial evidence that electronic cigarettes were leading children into smoking. Yet I have seen no evidence that children are using electronic cigarettes as a gateway to smoking (have you?) and some evidence that children are NOT using electronic cigarettes. Fortunately an Action on Smoking and Health (ASH) survey of over twelve thousands adults and more than two thousand children UK have now refuted both arguments. 0% of vapers are non-smokers. 0% of 11-15 year olds use electronic cigarettes. a. Very few 9-11 years old use electronic cigarettes. b. The very few (just two!) who did were existing smokers. Check ASH’s full study here – and forward it to all the politicians who are claiming ecigs are a gateway to smoking! p.s. A very useful site keeping track of the EU ECIG issue is Vapers Against the Bans – check it out here! 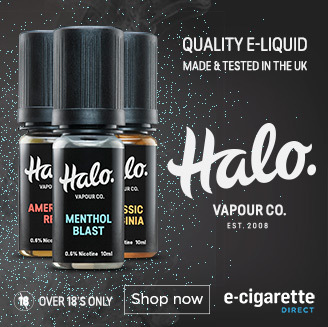 Former Action on Smoking and Health (ASH) Director Reports Daily Mail ECig Story to Press Complaints Commission – And You Can Too! Are e-cigarettes leading children into a lifelong smoking habit?